Linda Luster is fortunate enough to do what many only dream of: make a living combining her two greatest passions, horses and art. 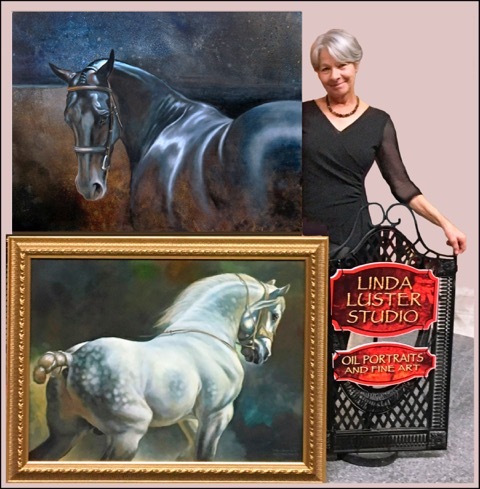 Linda’s beautiful, intricate paintings show off her artistic abilities and express her unmatched passion for the equestrian sport. She began her riding career as a child in Hampton, Virginia, where she took lessons at the local military base. While Linda adored going to visit and ride the horses, she was also entertaining a different passion: art. Her parents recognized her unique artistic ability and contacted artist Jack Clifton. She began art lessons in his open studio every Saturday morning, a relationship which lasted from third grade through high school graduation. 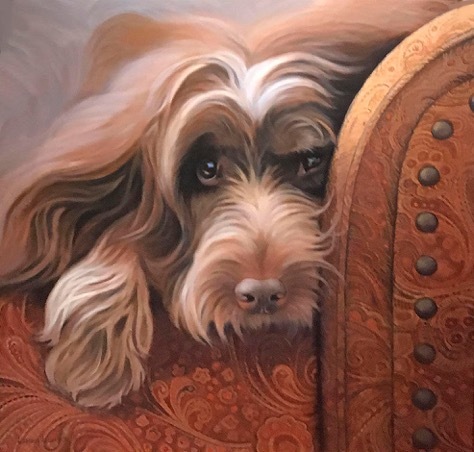 In 1973, Linda earned a bachelor of fine arts degree in painting and printmaking from the University of North Carolina at Greensboro and later a degree in commercial photography from Cape Fear Tech. But the academic world proved unfulfilling for her. As she was finishing her senior year of college, an advertisement to exercise horses at a nearby barn was posted, and Linda answered. She soon began riding and exercising the field hunters there. The job proved life-changing, as Linda’s life partner and true love, Doug, happened to be working at the same horse farm that year. 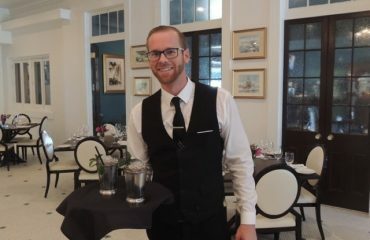 After graduation, they married and settled in Wilmington, North Carolina. Linda began working for Elizabeth Tate at Hollyholm Farm while her husband was working on completing a master’s degree. Before having to relocate to Raleigh, Linda purchased her first horse and trained with well-known trainer Danny Robertshaw. In Raleigh, where she was hired as an archeological photographer and illustrator, Linda bought an event horse. 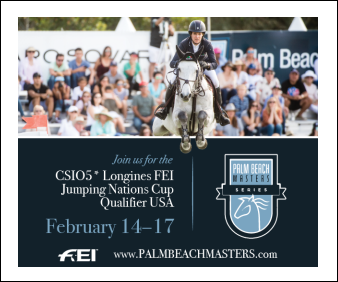 While riding with Nanci Lindroth of Southern Pines, she was able to work with many members of the USET who were wintering there. 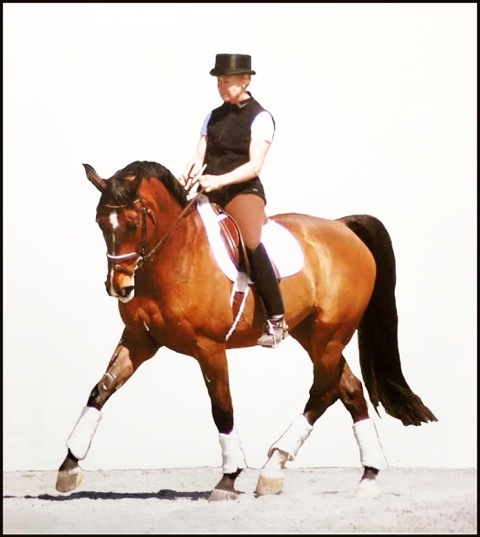 Through eventing, Linda found her niche in the riding discipline: dressage. To support her riding, Linda began a portrait business and in 1982, landed her first three covers on the Chronicle of the Horse magazine. 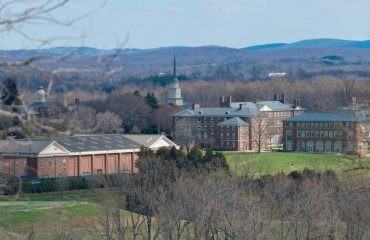 But when Doug finished his Ph.D. and the couple moved to Maryland, Linda found a job as a groom and rider working with Selle Français dressage horses for Dressage Investment Associates, under the ownership of Dr. and Mrs. Paul Corso. Linda’s painting took a back seat for over two decades. The Corsos built Willowlake Farm in Mount Airy, and Linda moved with the horses to become the trainer/instructor and farm manager. 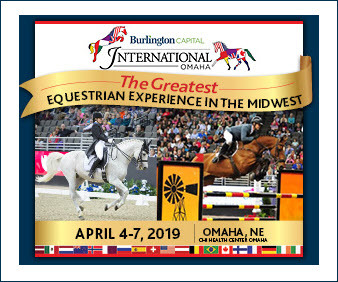 While at Willowlake, Linda’s experience and equestrian education blossomed through the training of Pam Goodrich and clinics with notables including Nicole Uphoffe, Steffen Peters, Betsy Steiner, Robert Dover and Gunner Ostergaard. The horse was very difficult to ride and train but was loved by everyone in the community and taught many of her students to ride at a higher level. 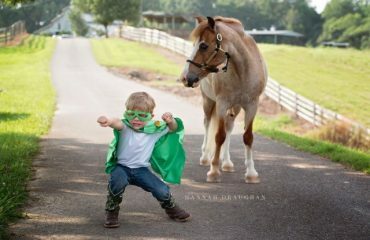 “Right to the end, this horse came out every day and did his job without complaining. He was a very special horse to me,” continued Linda. Cabby eventually died at age 32 on Linda’s farm in Rocky Ridge, where he’s buried. 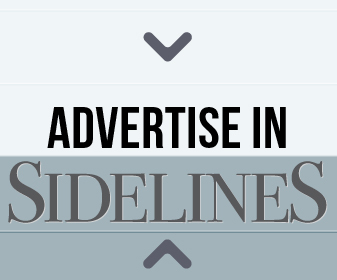 Eventually Willowlake was sold and Linda settled with her husband at her Rocky Ridge facility, where she restored an old home and built her own studio. It was here she was able to reconnect to her paint and brushes. “The painting really took off and I eventually stopped training horses all together,” she said. 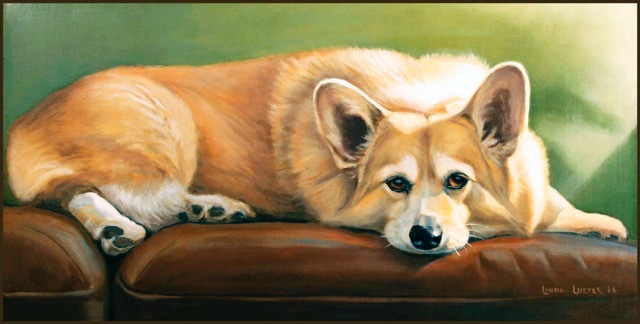 Linda started to paint full time around 2003 due to her success with her art, and she has never stopped. Over the years, her work has gained notoriety, including being selected to be on the cover of The Chronicle of the Horse magazine 20 times. 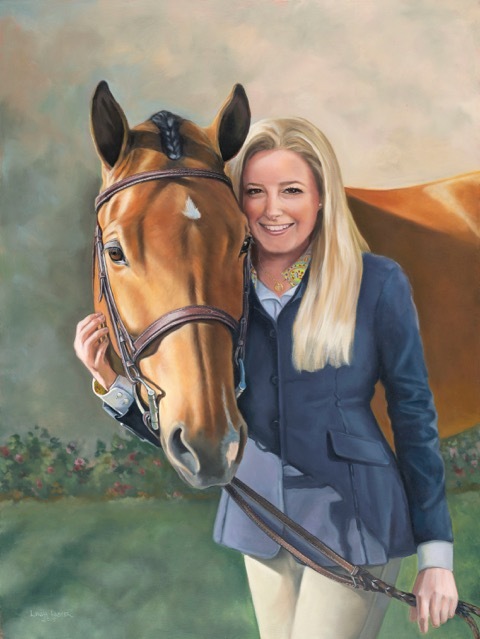 She was also hired by the Chronicle to do a big project for the World Equestrian Games in Lexington, Kentucky, which included eight original oil paintings, posters, covers, and a silk scarf. In 2009, she was commissioned to paint the winner of the Kentucky Derby, Mine That Bird. 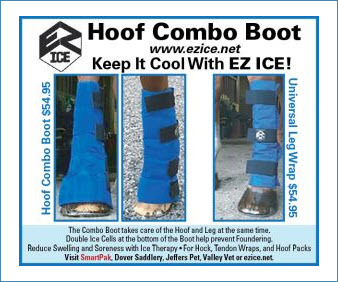 Linda’s pieces sell very well at horse shows all over the country. 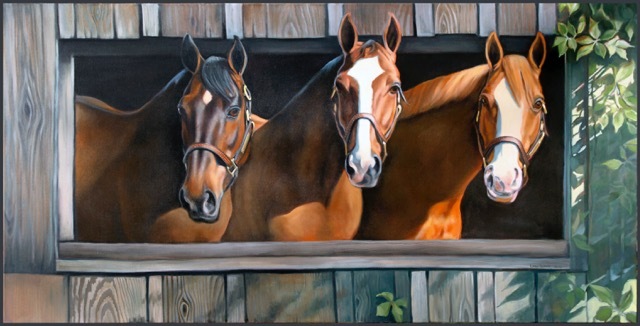 In fact, during the Wellington Equestrian Festival this past year, Linda sold every single piece of original art she brought to Florida. One painting will remain with Linda forever. 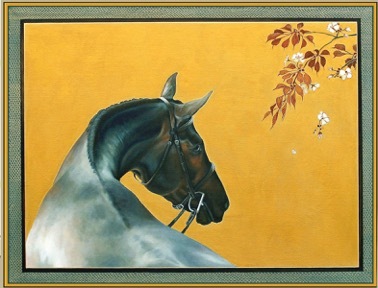 She readily admits her painting entitled “Zen Horse 1” holds a special place in her heart. The painting was on the cover of the Chronicle and won an an international art show. 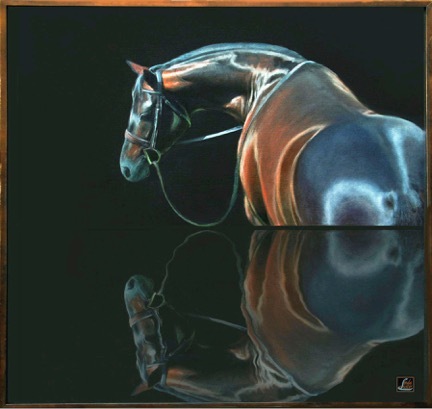 In fact, this painting is so special that it was the inspiration for a scarf designed and sold for the benefit of the Equestrian Aid Foundation. 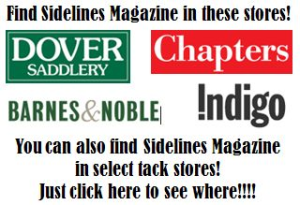 For more information, visit lindalusterstudio.com.